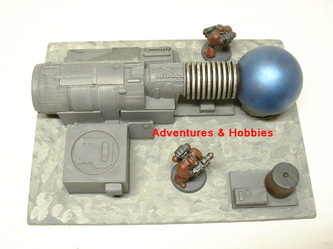 Science and technology combine to move life throughout the universe. Worlds are colonized as diverse species spread. 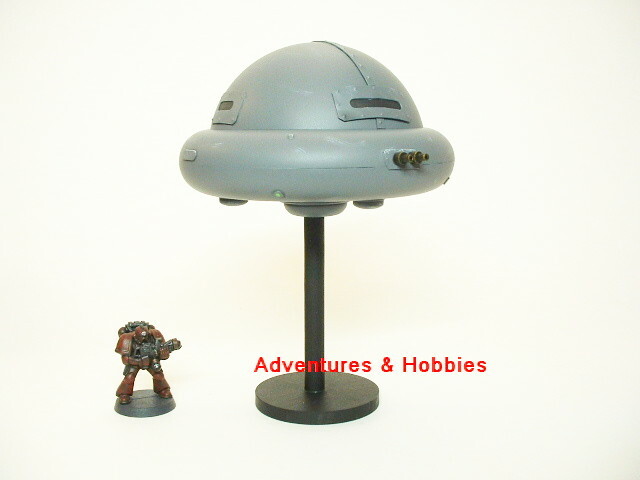 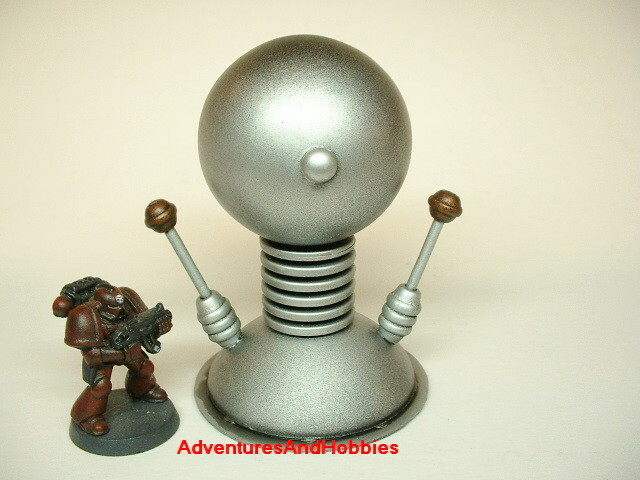 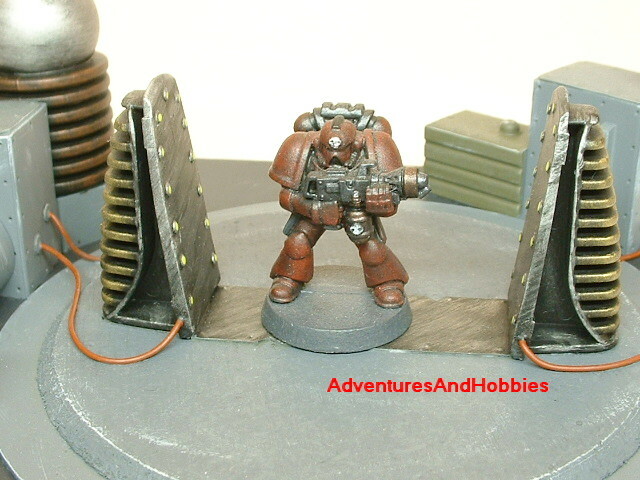 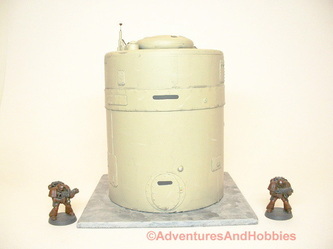 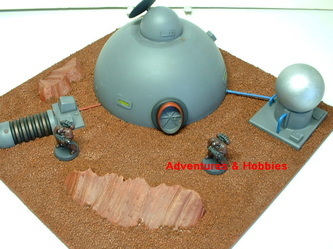 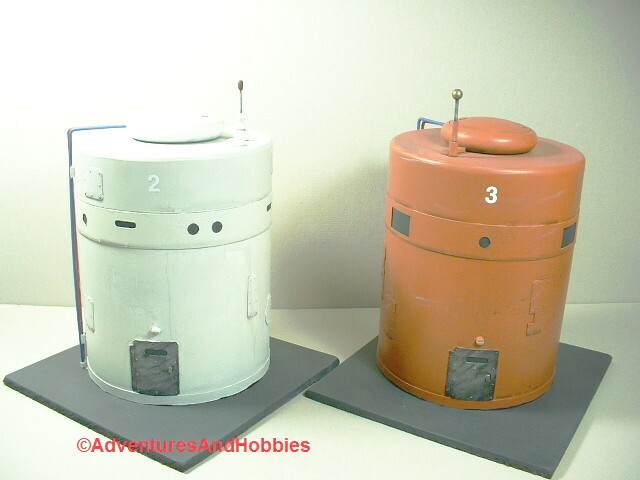 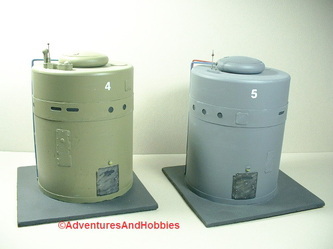 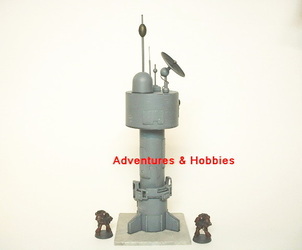 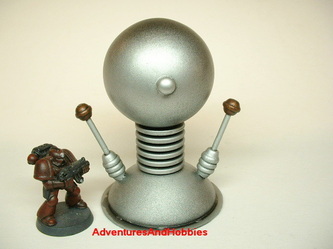 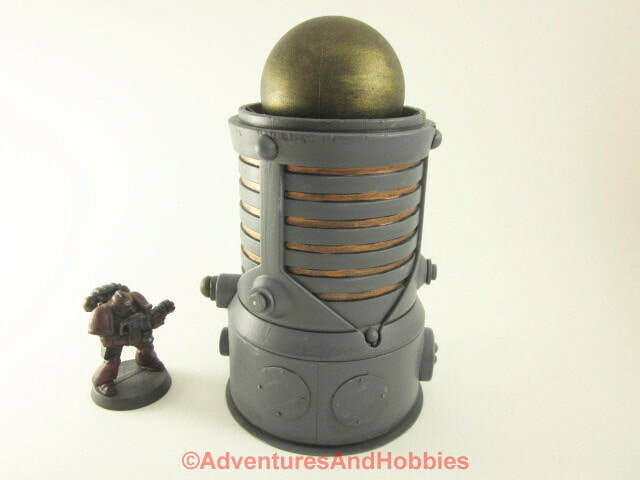 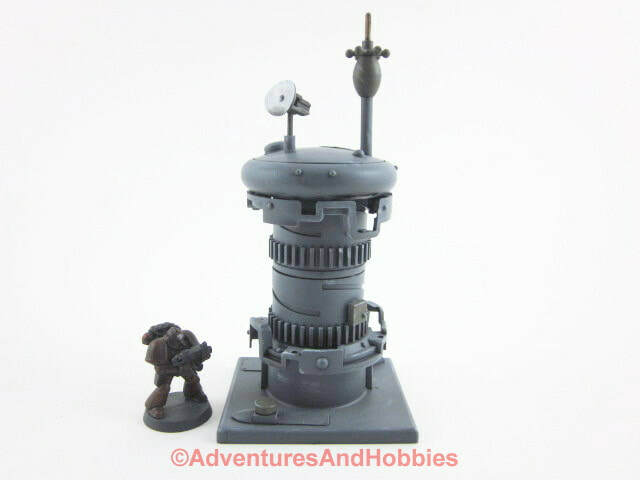 Here is a sample selection of some of the science fiction terrain and scenery pieces.